Jülich – a city in the centre of the Rhineland – is diverse and colourful, just like this book. 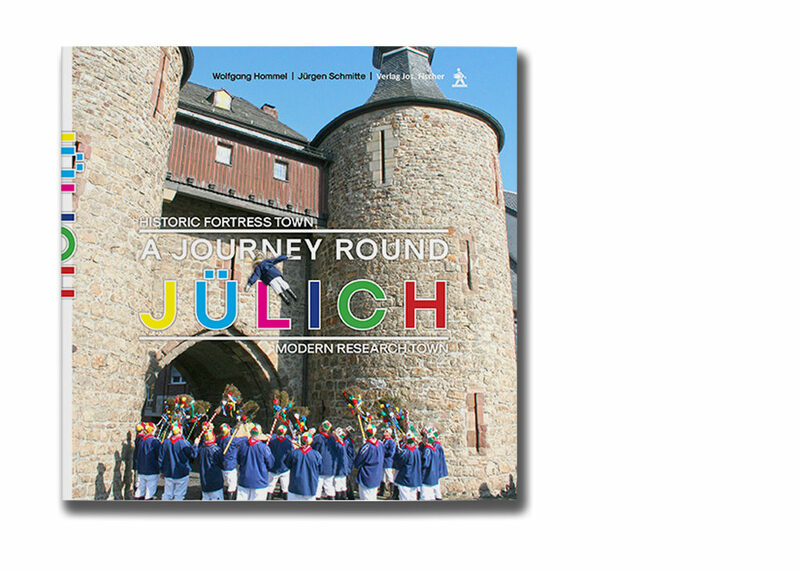 The book focuses on Jülich’s rise from a Roman settlement 2000 years ago to become the residence of the powerful counts of Jülich and on the famous scientific institutions like the Forschungszentrum Jülich. The daily life of the citizens of Jülich at school, at work and at play is illustrated with more than 200 pictures.